Our active and friendly club is based in Elstead village in the district of Waverley in south west Surrey, near the borders of Surrey, Hampshire and West Sussex and with easy access from the A3 or A31. 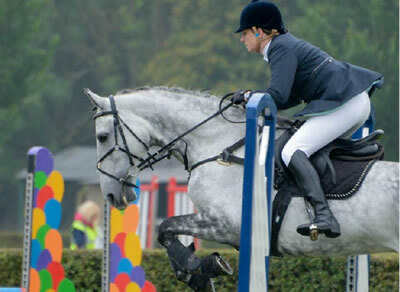 We have a club field which we are able to use throughout the year where we run a number of events including dressage, showing and show jumping which are open to all. We also organise members-only events including social events and regular training sessions. 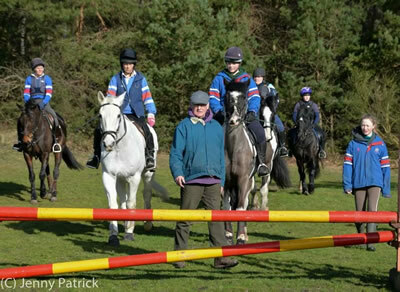 We are affiliated to British Riding Clubs and part of BRC Area 11 (Surrey) and junior and senior members take part in team competitions both locally and nationally. Being in a team is both great fun and a good way to meet other members. We welcome all ages and abilities to our club. We offer a variety of membership options including senior, junior, family and social membership. Training – new dates for Brian Hutton including two days in April: Friday 26th & Saturday 27th – book for either one or both days. Also May 25th and June 29th. Most ERC events are held at the Club Field at Seale Road in Elstead, Surrey. Occasionally, we hire indoor venues in the winter. Another great weekend for our club at the British Riding Clubs NAF National Championships at Lincoln on 1st & 2nd September 2018. 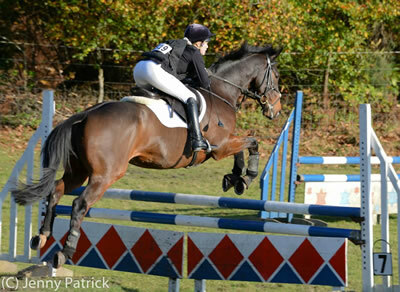 On the Saturday Elstead senior teams were 2nd in 90SJ, 3rd in 80SJ, 3rd in the Pairs Dressage, 4th & 6th in Team of 4 Dressage, 5th in Riding Test, 8th in Style Jumping and 10th in Prelim Dressage. 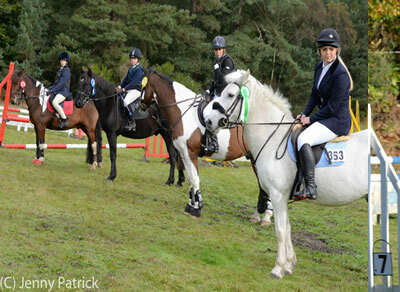 On Sunday Elstead juniors were 4th in the Junior Team of 4 Dressage and ended the weekend in style by winning the 2018 70SJ championship. Lots of individual places as well (full report in our next newsletter). Very well done and thank you to all our competitors, helpers and supporters who made this such a fun and enjoyable weekend.